These laid-back positions not only make breastfeeding less work for mothers, they also make it easier for babies to take the breast deeply, especially during the early weeks. That’s because in these positions gravity helps rather than hinders babies’ inborn feeding reflexes, which can make a huge difference when babies are at their most uncoordinated. After decades of teaching mothers to breastfeed sitting upright or lying on their sides, many have difficulty visualizing this new approach. One common question I am often asked is whether these positions are practical after a cesarean birth. The answer is most definitely yes. A number of adjustments can be made to help a mother customize laid-back breastfeeding (also known as “Biological Nurturing”) to her body type and situation. As you can see from these line drawings, one adjustment is changing the direction of the baby’s “lie” on her body. In all laid-back positions, baby lies tummy down on mother, but this can be accomplished in many ways. 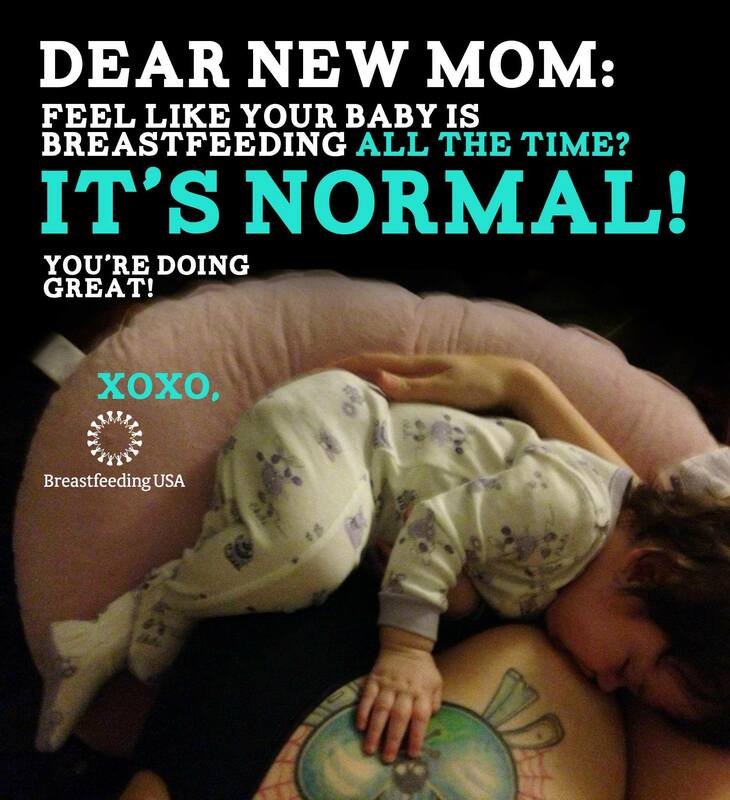 The baby can lie vertically below mother’s breast (as on this website’s banner), diagonally below the breasts, across her breasts, at her side, even over her shoulder. As Suzanne Colson explains in her DVD, “Biological Nurturing: Laid-Back Breastfeeding,” the breast is a circle, and the baby can approach it from any of its 360 degrees, except for positions in which the baby’s body covers mother’s face. So after a cesarean birth a mother can use many laid-back positions without baby resting on her incision. Another possible adjustment is the mother’s angle of recline, or how far the mother leans back. In laid-back positions, the mother leans back far enough so that her baby rests comfortably on her body without needing to support her baby with her arms but is upright enough so she and her baby can easily maintain eye contact. Because most hospital beds are adjustable, finding their best angle of recline is especially easy during the hospital stay. At home, I suggest mothers imagine the positions they use to watch their favorite television show. Most of us lean back on a sofa, chair, or bed, using cushions or pillows so we can relax our shoulders, head, and arms. Colson says the best laid-back breastfeeding positions are those that mothers can easily and comfortably maintain for up to an hour. 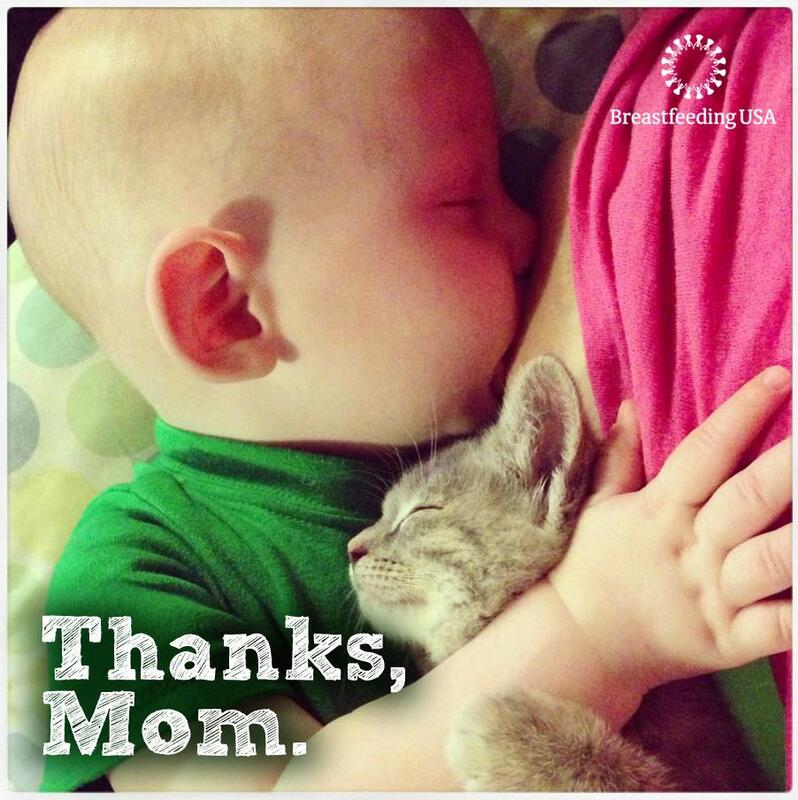 When using laid-back breastfeeding, ideally each mother finds her own best variations by trial and error. In light of these insights, I think the time has come for us to stop naming and teaching specific breastfeeding “holds.” (After all, no one teaches bottle-feeding mothers how to hold their babies during feedings!) That way, mothers will no longer waste their time trying to duplicate feeding positions taught in classes or pictured in books that may not be right for them or--even worse--may even make early breastfeeding more difficult. Instead, each mother’s focus will stay exactly where it belongs: on her and her baby. 1. Colson, S. D., Meek, J. H., & Hawdon, J. M. Optimal positions for the release of primitive neonatal reflexes stimulating breastfeeding. Early Human Development 2008; 84(7):441-449. Used with permission. 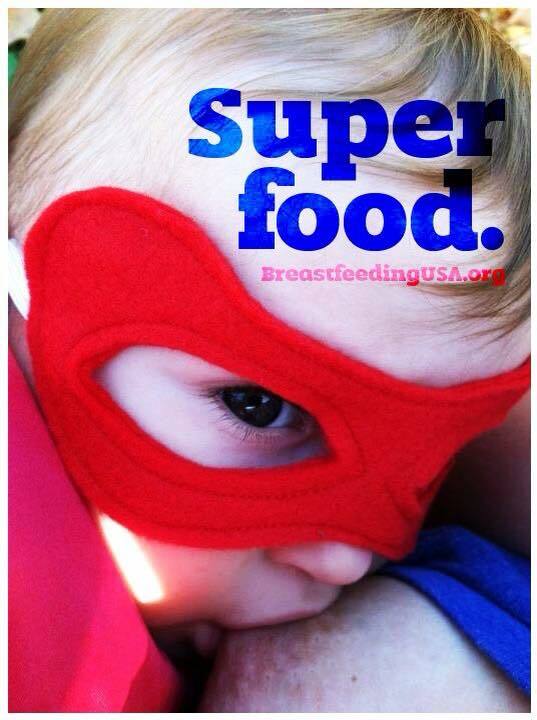 Article originally appeared on the website Breastfeeding Reporter (http://www.nancymohrbacher.com/), where you can find complete article licensing information.